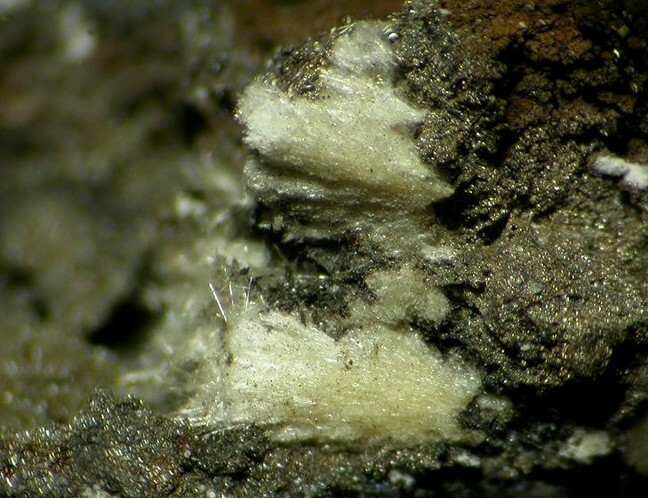 Kleemanite: Mineral information, data and localities. Named in honor of Alfred William Kleeman (27 July 1913 - 15 December 1982), Australian petrologist and Reader in the Department of Geology, The University of Adelaide, Australia. 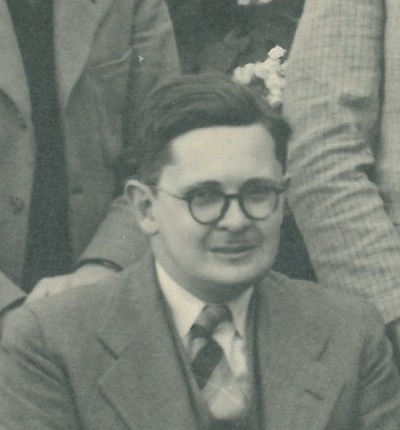 He was "the mentor of a generation and more of students of mineralogy and petrology in that department." This page provides mineralogical data about Kleemanite. Ochreous in appearance, but under a hand lens it is composed of a very fine, hair-like mass of crystals. Pilkington, E. S., Segnit, E. R., Watts, J. and Francis, G. (1979) Kleemanite, a new zinc aluminium phosphate. Mineralogical Magazine: 43: 93-95. Lai, L. and Sun, Y. 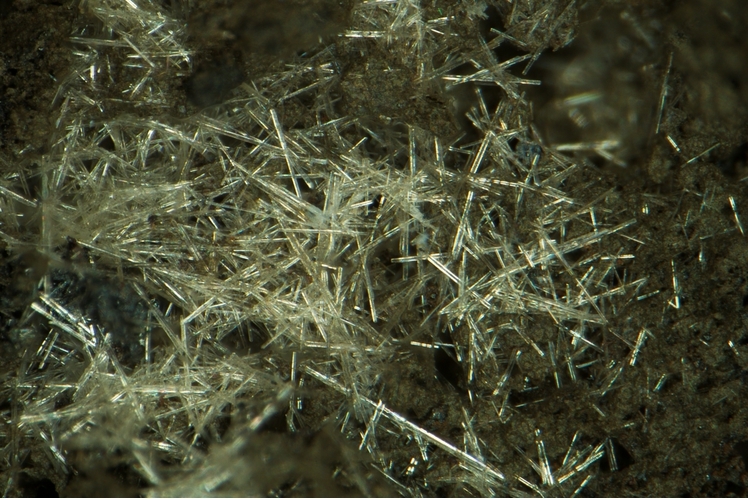 (1993) Discovery of kleemanite, a zinc aluminum phosphate in China. Yanshi Kuangwuxue Zazhi: 12: 279-283 (in Chinese with English summary). Lai, L. & Sun, Y. 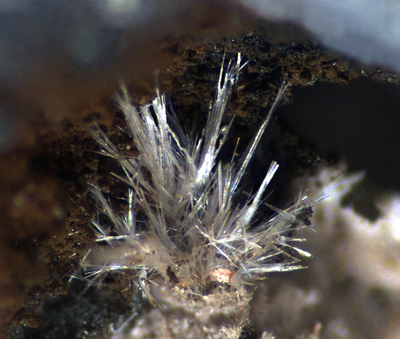 (1993): Discovery of kleemanite, a zinc aluminum phosphate in China. Yanshi Kuangwuxue Zazhi 12, 279-283 (in Chinese with English summary).